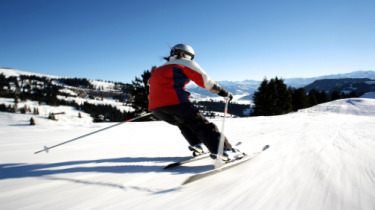 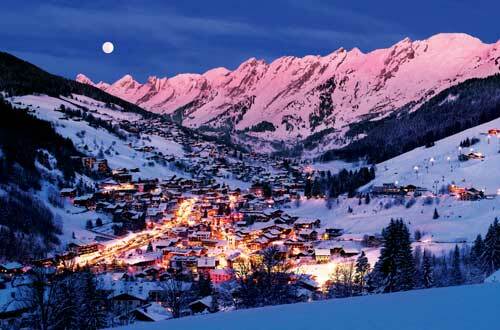 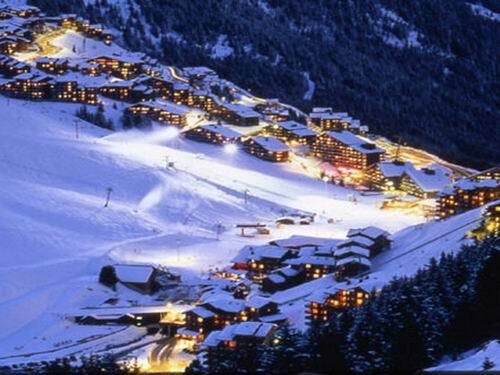 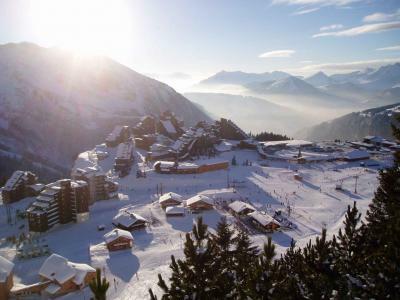 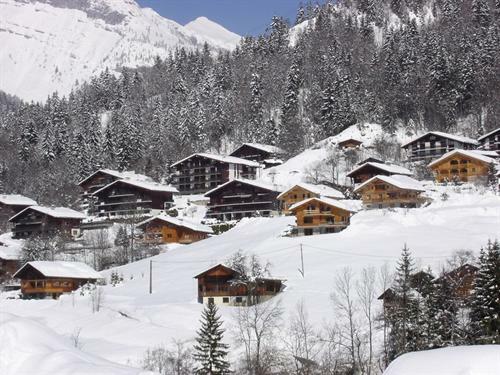 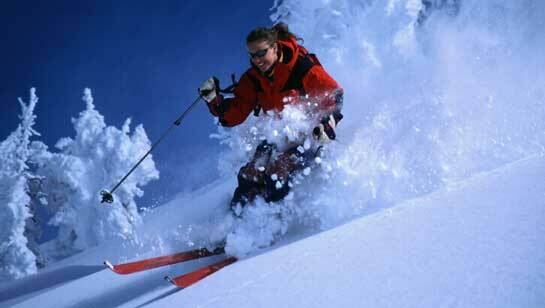 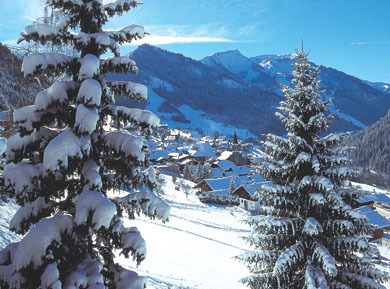 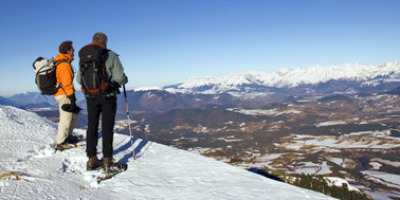 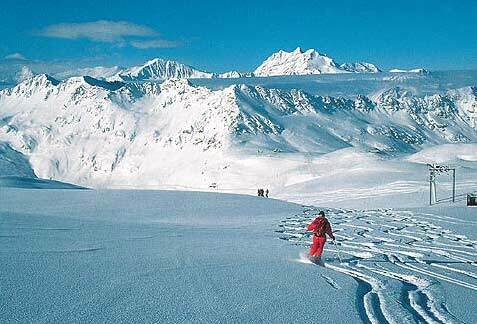 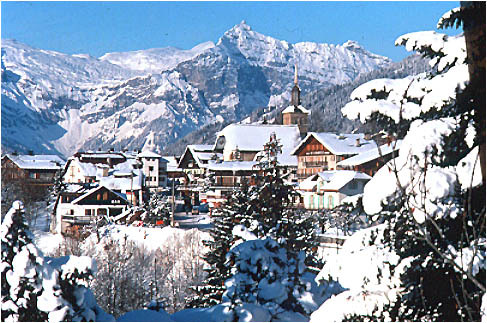 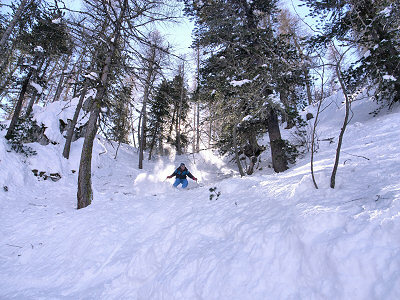 La Clusaz is renowned for its rustic charm, cross country skiing and its 70km of marked and pisted down trails. 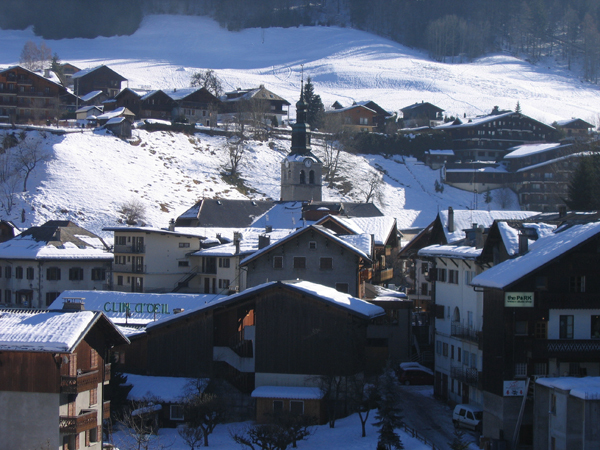 La Clusaz is proud of the village’s hospitality, charm and friendliness and has an array of accommodation, restaurants, bars and nightclubs. 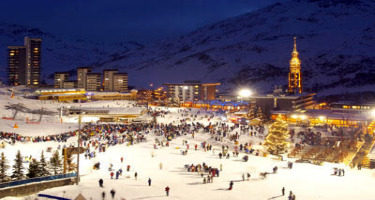 It also has a cinema, holds a variety of events for all the family and offers leisure and relaxation. 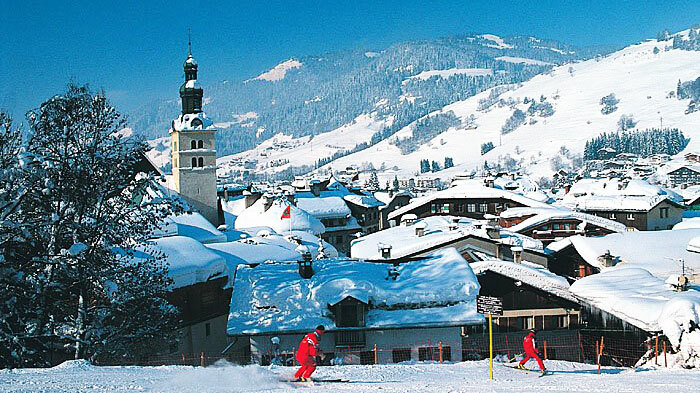 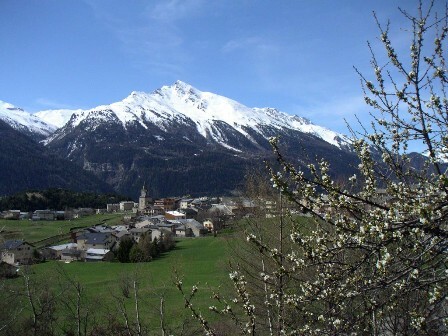 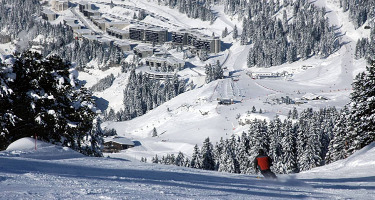 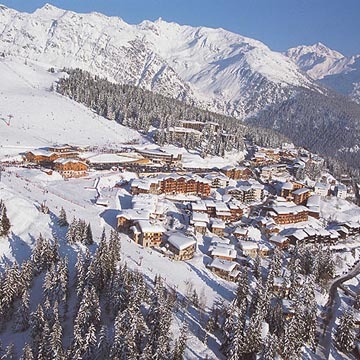 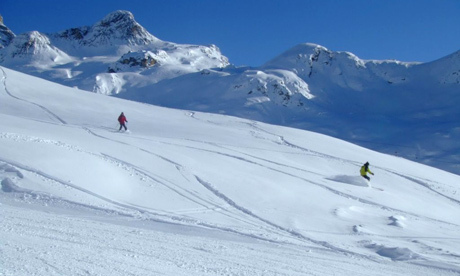 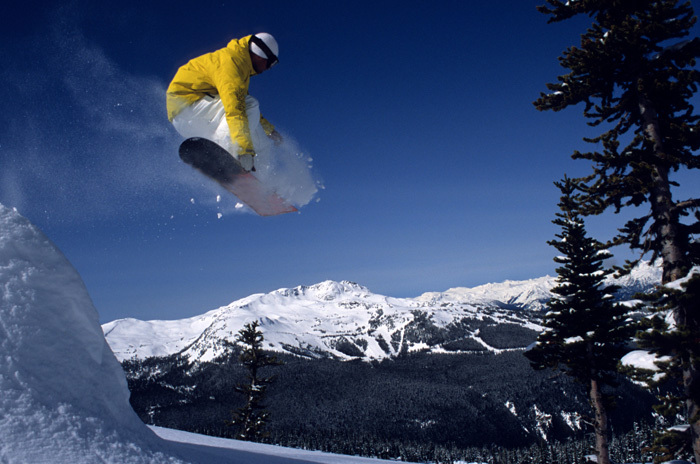 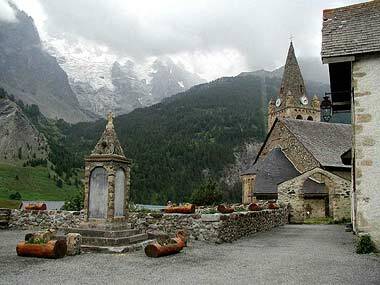 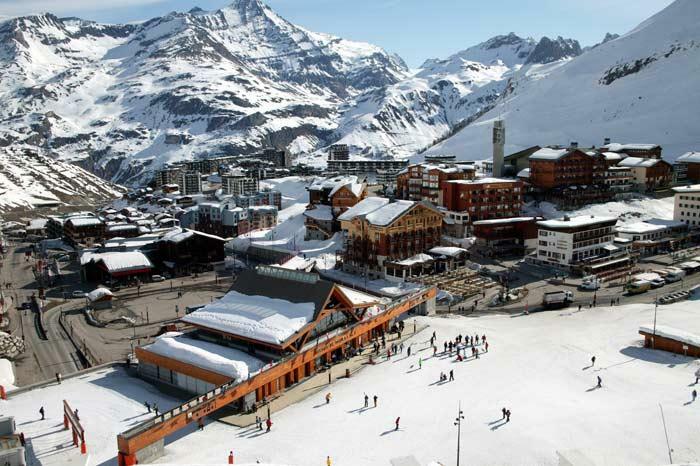 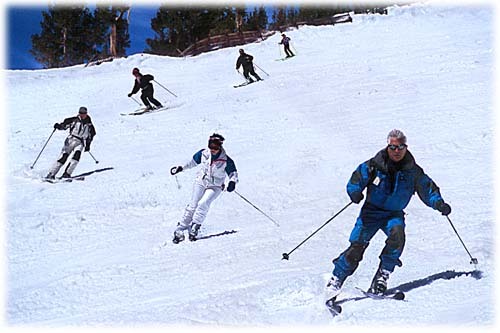 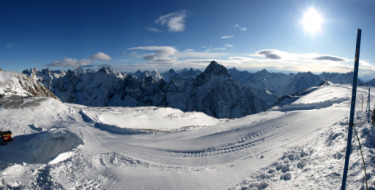 La Clusaz also boasts 4 mountain ski areas and the Aravis Ski Pass includes the nearby resort of Grand Bornand. 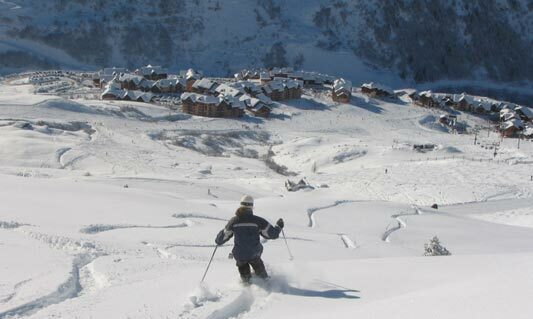 La Clusaz is also very accessible. 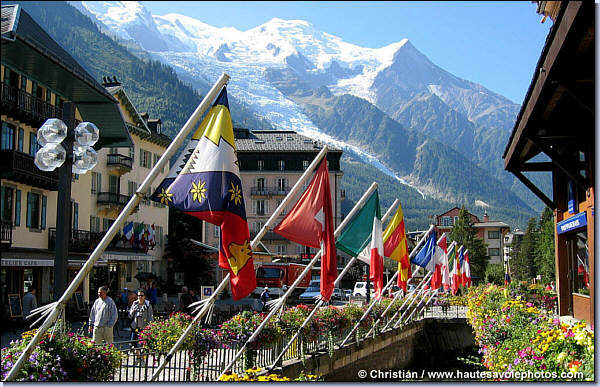 It is conveniently located closely to the A40 & A41 motorways, Annecy Train Station and Lyon and Geneva International Airports. 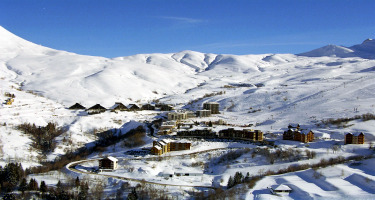 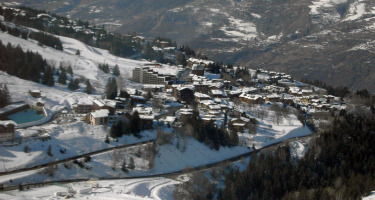 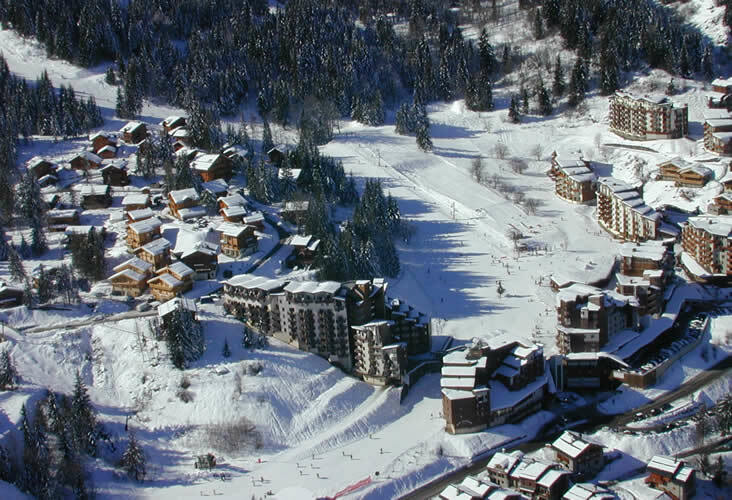 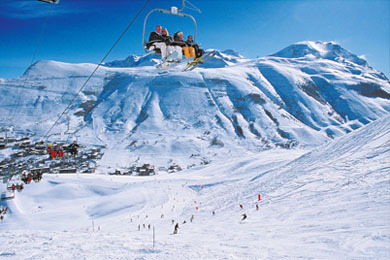 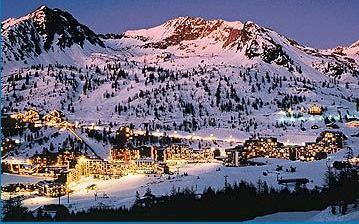 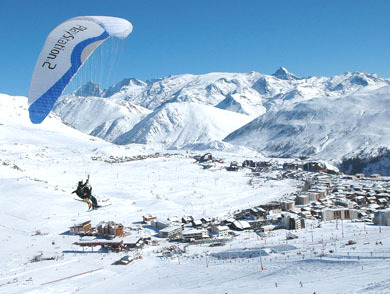 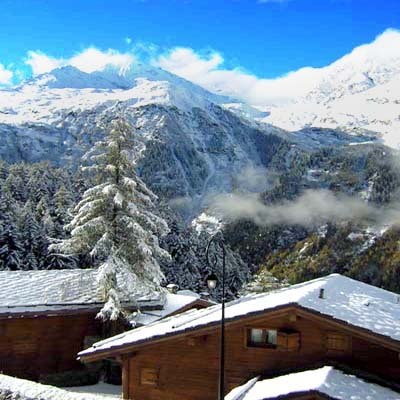 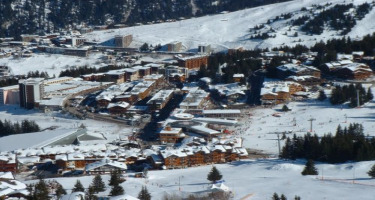 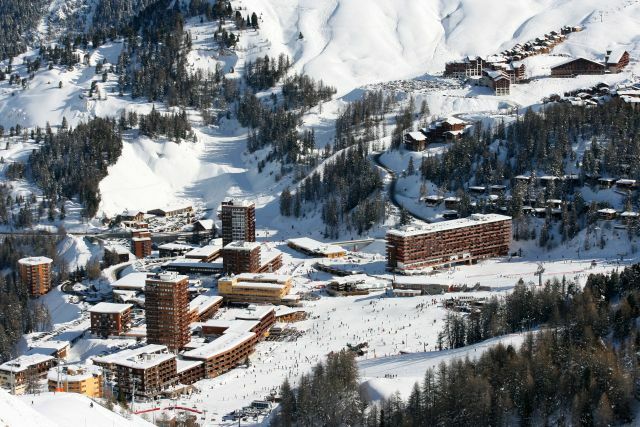 La Clusaz Village apartments are situated within the pretty village convenient for all ski lifts accessed by ski bus.